The Pacific Chorale, longtime artistic partners of Pacific Symphony and most recently collaborators on “The Passion of Ramakrishna” performance at Carnegie Hall, has unveiled plans for its 2018-2019 concert season. The Costa Mesa-based resident choir of the Segerstrom Center for the Arts, led by artistic director Robert Istad, will perform six programs as part of its subscription schedule. 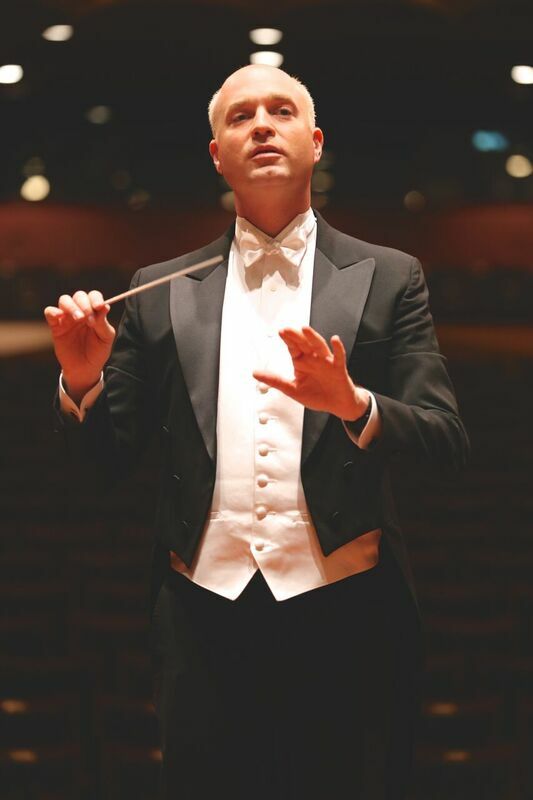 Paul Max Tipton are the soloists; the Pacific Symphony assists. On March 9 (2019), Istad and the Chorale offer a Baroque concert at the Musco Center for the Arts in Orange. Bach’s “Magnificat” and Vivaldi’s “Gloria” will be performed with the period instrument ensemble Musica Angelica. A program of music by women composers is slated for March 30. Composers Hildegard von Bingen, Lili Boulanger, Gabriela Lena Frank, Alice Parker, and Rosephanye Powell are included, as well as a world premiere by Seattle composer and conductor Karen P. Thomas. The season ends (May 18) in a concert featuring the group’s British composer-in-residence Tarik O’Regan. The agenda will include the premiere of O’Regan’s first commissioned work for the Chorale. December is taken up with the ensemble’s popular annual series of holiday concerts, including “Carols by Candlelight” on Dec. 1 and “Tis the Season!” on Dec. 22 an 23. The non-subscription concert (free) in the group’s annual Choral Festival will be held Aug. 12. Music by Mozart is performed with the participation of community singers. In addition, the Chorale will make a number of guest appearances. 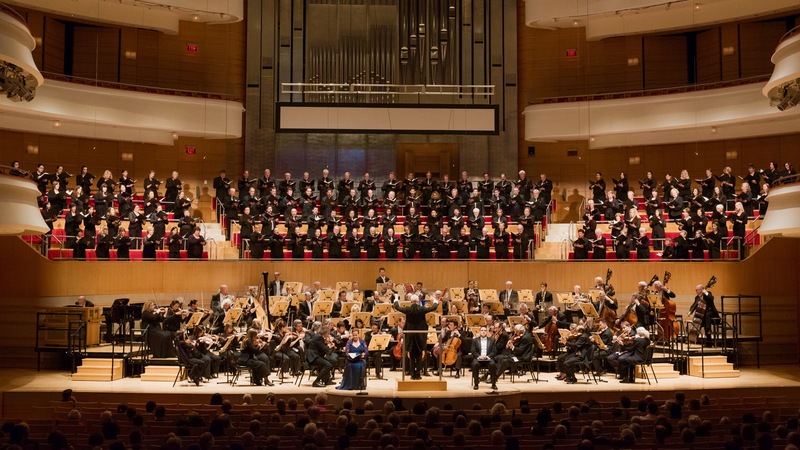 These include performances with Pacific Symphony in a “Bernstein @ 100” program, Handel’s “Messiah,” for Chinese New Year, “Madame Butterfly,” Verdi’s Requiem and Mahler’s Symphony No. 8, “Symphony of a Thousand.” The Chorale will also partner on the latter with Gustavo Dudamel and the Los Angeles Philharmonic at Walt Disney Concert Hall (May 30-31, June 2). Subscription tickets are available now in packages of 3, 4 and 6 concerts, ranging in price from $60 to $500. For more information, visit pacificchorale.org or call 714-662-2345. This entry was posted in classical music and tagged Carnegie Hall, Mahler, Pacific Chorale, Robert Istad by pacificsymphony. Bookmark the permalink.